Hampshire County Council Property Services’ first BIM pilot, for an £8m two-form entry primary academy for 450 pupils in Waterlooville, was so effective it has become the template for five new BIM-enabled schools due to go live in the next two years. The single-storey school, which opened in September 2014, forms part of the 2,650-home Berewood housing development, part-funded using Section 106 contributions from developer Grainger. It has a barn-style design comprising brick and timber cedar cladding and pitched roofs finished with clay tiles, set on a two-hectare landscaped site. BIM was still a fledgling technology when the project was being planned, in early 2012, and PAS-1192 only published in draft form, so the pilot focused on design coordination and clash detection and attempts to derive benefits in terms of productivity on site. In addition, one of the main project drivers was to link BIM with the council’s standardisation agenda for constructing schools, which has subsequently gone through different iterations. 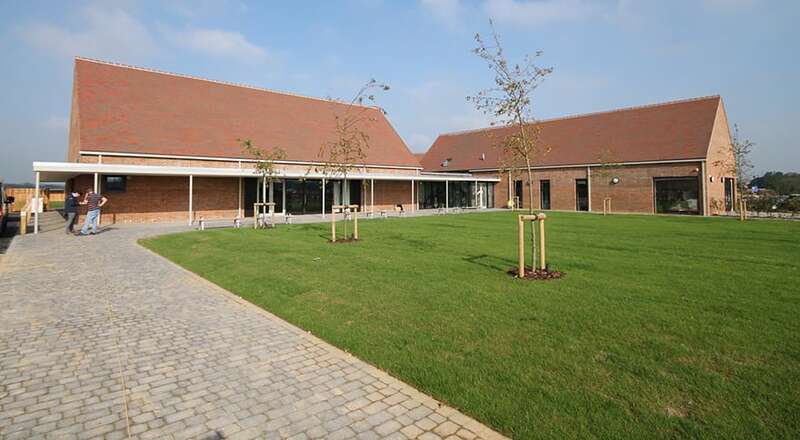 Interestingly, another school being built in Hampshire at the same time as Berewood, to the same design and specification, but not using BIM, experienced delays and its fees went up as a result. 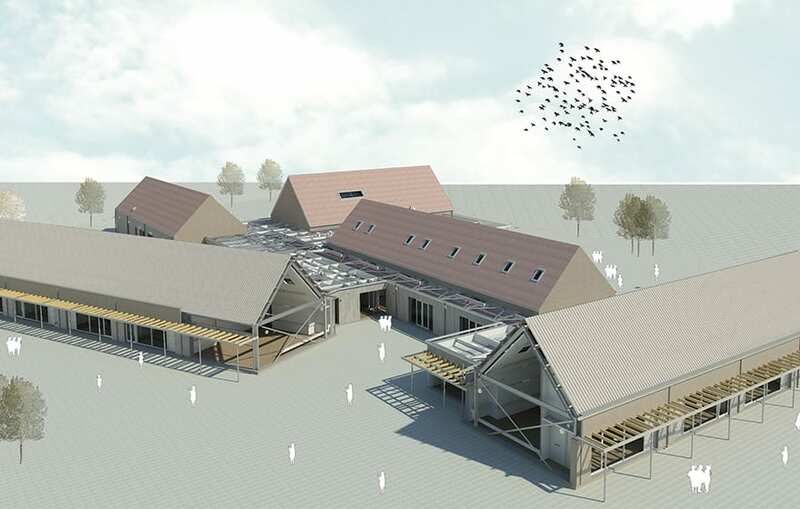 While that wasn’t purely down to design coordination issues, the improved planning and resourcing enabled by BIM at Berewood meant that when issues arose the team did not have to fire-fight and could manage problems with less people, according to Allister Lewis, senior architect and BIM manager at Hampshire County Council Property Services. “With more experience in BIM the council expects to reduce construction time on projects – having the information correctly modelled should significantly reduce the risk factor and getting other consultants up to speed with BIM, particularly the QS and main contractor, will further improve efficiencies. Nevertheless, as a small BIM project without the resources available to large projects we managed to achieve some very positive outcomes, which is a very encouraging message for the industry,” says Lewis. 3D geometric models were developed in Autodesk Revit by the architect, Hampshire County Council Property Services, the structural engineer, Curtins Consulting, and WSP Group, which acted as M&E engineer and the above ground drainage specialist. These were federated and shared in the cloud using Autodesk 360 project collaboration software, which served as the common data environment. Autodesk Navisworks was used for design coordination and clash detection. With the entire team using the same Autodesk software, compatibility issues and the need for open data IFC files was not a concern. However, the full on-site benefits of BIM, including linking the model to 4D programme and 5D cost information, were not realised on this project as the team from main contractor Balfour Beatty did not have the relevant BIM skills. Using BIM helped deliver the project on time and within the £8m capital funding, reducing the amount of time spent trying to resolve issues on site and the number of RFIs relayed to the architect. Hampshire County Council Property Services is currently working to incorporate the standards for BIM Level 2 into its workflows to ensure compliance. BIM learning from the Berewood project is being taken forward and rolled out on five new primary schools due to go on site in the coming two years, including a primary school in Reading where all the consultants are modelling in BIM. i am working on a Capstone Experience for my college and i would like to find more information about how Hampshire County Council has improved since 2015 the implementation of BIM in different projects.